There’s something of a publishing boom in books about cinema at the moment. Whether anyone is actually going to buy these books is obviously a moot point, the current mantra of publishers and university presses is ‘publish and be damned, libraries will always take them.’ Elia Kazan: The Cinema of an American Outsider (IB Tauris ●●●●) by Brian Neve attempts to concentrate on Kazan’s diverse and unique body of work rather than his less than admirable HUAC committee activities (which haunted him until his death in 2003). Well researched and intelligently written this offers a long overdue reassessment of a man and his art. Falling in Love Again (IB Tauris ●●●) a selection of essays on romantic comedy focuses largely on the American interpretations of the form with just the occasional visit to Bollywood and beyond, it’s all a bit one note but interesting enough. 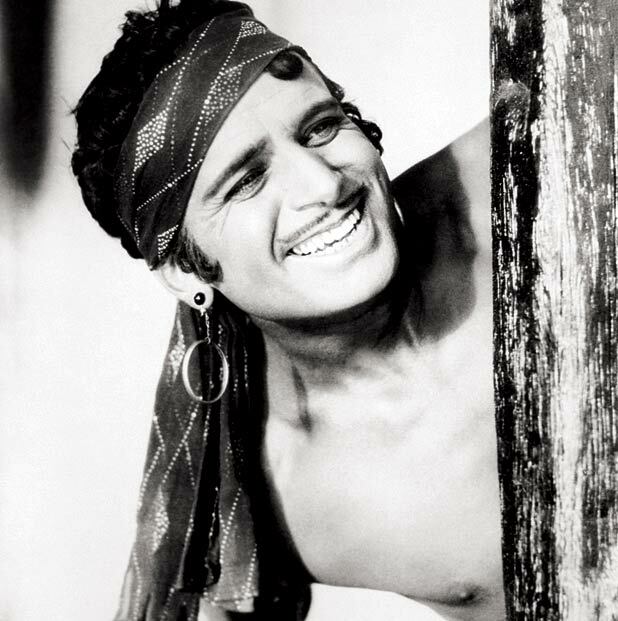 Douglas Fairbanks (University of California Press ●●●) by Jeff Vance looks at the mad life and times of one of cinema’s first superstars. Though not quite as grand in sweep as Vance’s previous books on Keaton, Lloyd and Chaplin, Vance still brings a lot of freshness to the Fairbanks biography. The Cinema of Naruse Mikio (Duke University Press ●●●●) by Catherine Russell is an exhaustive study of this brilliant, oft-overlooked Japanese filmmaker who always made women and the woman’s perspective central to his films. Well contextualised and full of the kind of details anyone interested in Naruse’s work would want, Russell’s book is a delight. Michael Berry’s Jia Zhangke’s Hometown Trilogy (BFI ●●●) is a study of the Chinese filmmaker’s three remarkable films Xiao Wu, Platform and Unknown Pleasures. Berry deciphers these difficult works so we don’t have to and he leaves the reader in no doubt that these may be some of the key film works of our age. A Family Affair (Wallflower ●●●●) is a selection of intelligent well-modulated essays by international film theorists on the role of family in cinema. After all this chin stroking let’s end on a light note: Paul Simpson’s Movie Lists (Profile ●●●) presents ‘397 Ways to Pick A DVD’. Alphabetically organised in subject sections like ‘Alcohol’ and ‘Dogs’ Simpson offers a totally random but amusingly nutty selection of films to stay indoor with.